Flowers; these are found in different shapes, colours, fragrance and types. Flowers are the most beautiful parts of the plant. They are so beautiful and attractive which is liked by all; humans, animals, birds, insects everyone. We will discuss Ayurvedic benefits of Hibiscus flower in this post. Flowers are a medium to convey emotions like; sorrow, grief, happiness, love, care and affections! Flowers are the gorgeous creations of nature; which is really fabulous. These plays a vital role in the decoration of marriage, parties and some other auspicious occasions. Many of us can’t even think; these beautiful creations have hidden a wide range of medicinal values in it. What are flowers? Simply, these are the parts of our nature; and as we know every natural creation has some unique values in it. Here we will be learning about the Ayurvedic and medicinal values of Hibiscus plant. Ayurveda explains a wide array of natural substances. It will be good enough, if certain diseases gets cured using these natural substances! Although, none of us likes to be bounded with medicines. Isn’t it! As roses, Hibiscus flowers are also found in different colours. They lacks fragrance but are very beautiful. Due to its natural beauty, elegance, bell-shaped structure and charming look; these plants are grown in pots in houses, temples, parks, gardens and many other places. It is an evergreen plant which is approximately 5-9 ft in height. It has strong branches and trunk. The leaves are dark green, shiny, smooth and oval-shaped. This plant does not bear any fruit; the flowers are found in different shades; out of which white and red ones are mush beneficial. Hibiscus belongs to kingdom Plantae and Malvaceae family. Its binomial name is “Hibiscus rosa-sinensis” which is Latin in origin. In English, it is called; Shoe flower or China rose. Its Hindi name is Gurhal. Ayurveda believes to cure the ailment using natural substances; these are much efficient, free from side-effects and affordable. Hibiscus flowers are rich in Iron, phosphorus, calcium, riboflavin, thiamine, niacin etc. It also contains Vitamin C and carotene in small amounts. Firstly, it is good for pitta kind of diseases. It is very useful to correct hereditary disorders. The wholesome plant is usable; its flowers, leaves, roots, stem, bark all. Now, let us move to the medicinal benefits of Hibiscus. Alopecia; also known as baldness or hair baldness is one of the concerned problems for today’s youth. Well, hair baldness has many reasons; but many of them are still unknown. In this, hair fall is very high and patches appears on the scalp which looks very bad. For the treatment, take 6-8 leaves of hibiscus and grind it. Apply it on head and scalp; leave for 3 hours and wash with lukewarm water. Repeat this twice a week. It provides nourishment to the scalp and helps in hair growth. Mix equal quantities of flower’s juice with olive oil. Cook in fire till only oil is left. Store it in a bottle and apply on the roots twice or thrice a week. This ensures you with shiny, gorgeous, beautiful and healthier hairs. This is the reason why most of the hair products contains the extract of hibiscus in it! Anaemia is a disorder in which the haemoglobin level gets decreased due to the lack of Iron content in body. In other treatments, several Iron tablets, syrups, injections etc are provided to raise the haemoglobin content. Here we will discover the natural cure of Anaemia through hibiscus. Take 20-50 buds of Hibiscus flowers and sundry it. Grind it and store it in an air-tight container. Give 1 teaspoon of dried powder with a cup of milk every morning and evening. Within few months, the blood level will be raised making you active,physically youthful and increased with stamina. You must have observed, many of us have slow ad blunt mind whereas some possesses very sharp and active mind. There are many reasons for this. Lets know how to increase brain potency with hibiscus plant. Take 10 leaves and 10 flowers of hibiscus; dry them and the grind into powder ans store in a container. Give 1 teaspoon of powder with sweet milk; twice a day. Hibiscus heals a lot for swollen parts and other types of skin sensations like itching, burning etc. Make a paste of tender and fresh hibiscus leaves grind with water; Apply the paste on swollen areas. It gives relief in few minutes. We can even prepare an herbal tea using dried, vibrantly coloured calyces of the hibiscus flower. You can serve it hot or as a cold tea. It looks very good; as transparent red in colour. Hibiscus tea is good for those suffering from problems related to; Blood pressure, heart ailments, strokes, obesity and many more. 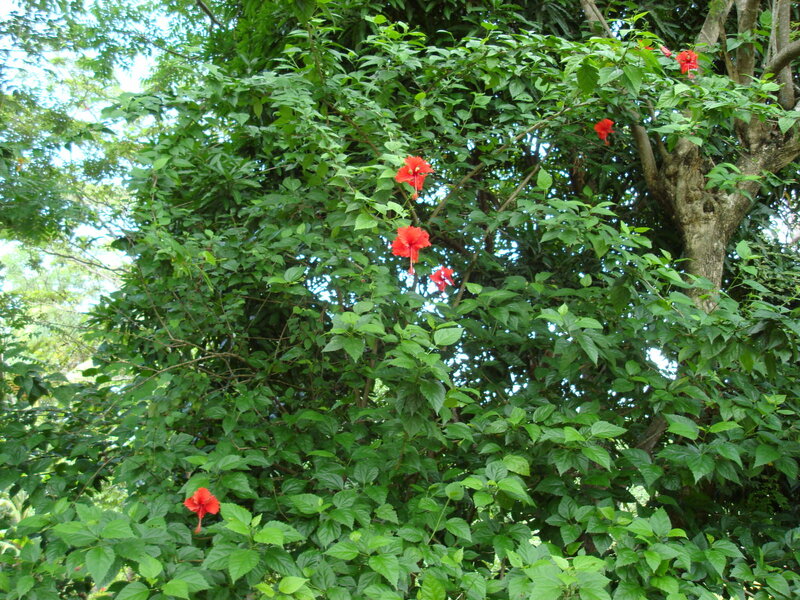 In this way, we saw numerous benefits of Hibiscus. Nature offers us a wide array of medicinal plants and herbs. We neglect all these and march to modern one. Are we doing justice to the nature? Guys, it’s not late now; get conscious and find healing in these natural substances only. You step forward and see the miracle of nature! Mind blowing knowledge that u provide. 1. Include high amount of almond, mushrooms, pomegranate, chickpeas, asparagus, lean meat etc in your diet. These helps to boost estrogen levels thus increases fertility. 2. Yogasana such as boat pose, cobra pose and supported bridge pose helps to promote growth of the lining. 3. Iron foods increases the oxygen supply to the uterine system thus increasing the fertility. 4. Stay away from anxiety, stress and depression. Someone advised to eat hibiscus buds ( by both husband and wife) in early morning empty stomach for better fertility .kindly advice. Well, if you go through scientific findings and evidences, you will see there are no full proof for hibiscus aiding in fertility. At the same time, hibiscus decreases the estrogen levels and also can decrease male fertility. You can better consult an Ayurvedic physician, and get the complete thing about hibiscus and fertility. My question is variety colours of hibiscus flower are same benefit. 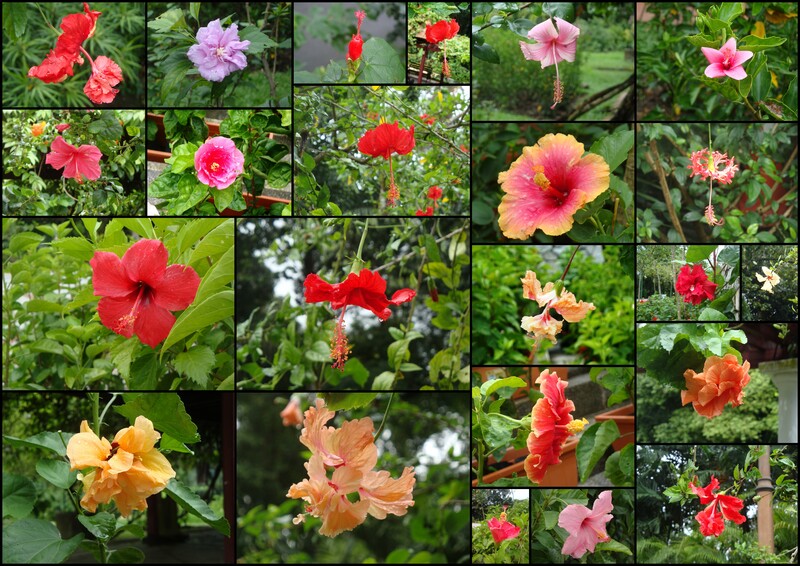 Hibiscus flower is there of different varieties with their respective colors. Although, all are beneficial but the red one holds maximum health benefits. Hi , have gone thru the article, as it says the hibiscus buds helps increasing the blood level and also helps to be youthful and active.but whether it helps fertility ?someone suggested to eat the buds ( by both husband and wife) in early morning empty stomach for better fertility .kindly advice. Extracted oil from hibiscus and some roots and herbs for conceiving baby for couples for more reply. Hibiscus tea can be a an awesome home remedy for diabetic patients. Sir, my mom has gallbladder stone . Is there any home remedies¿? Is there any treatment using hibiscus powder .?? ?